An absolutely stunning home! 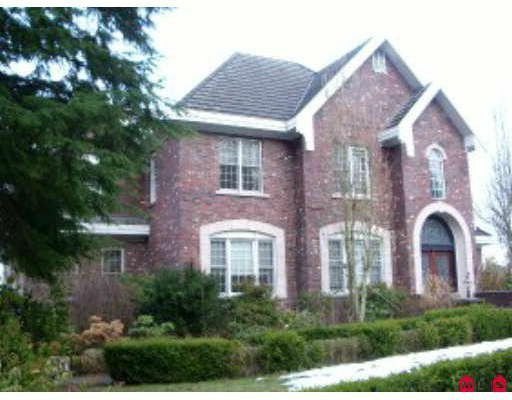 Located on 5.2 acres with a sweeping view of Fraser River North to Harrison. This Chilliwack Mountain Estate home has 5175 sqft of a fully developed 2 storey with basement, 2056 sqft on main, 1274 sqft up and 1845 sqft basment. Situated at the end of a cul-de-sac & electronically controlled security gates.